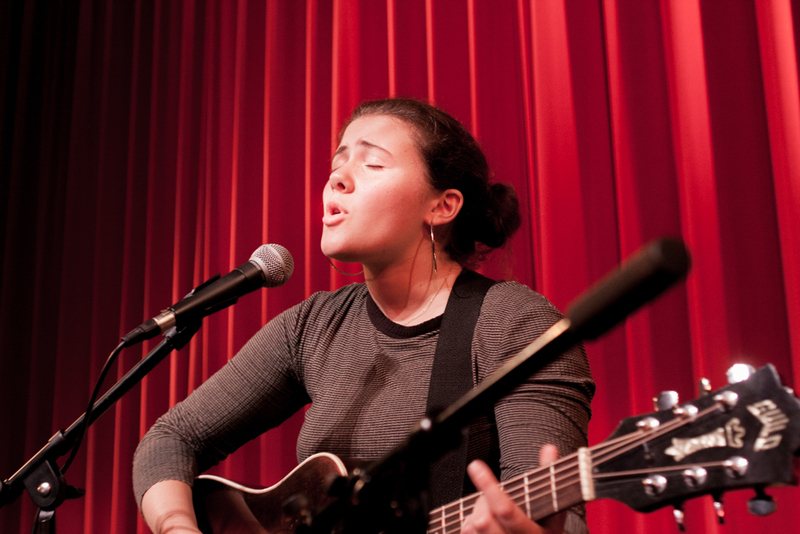 Brookline Music School is a vibrant musical community offering rich experiences to students of all ages, abilities, & interests. A good student-teacher relationship is essential to a positive and productive music learning experience. 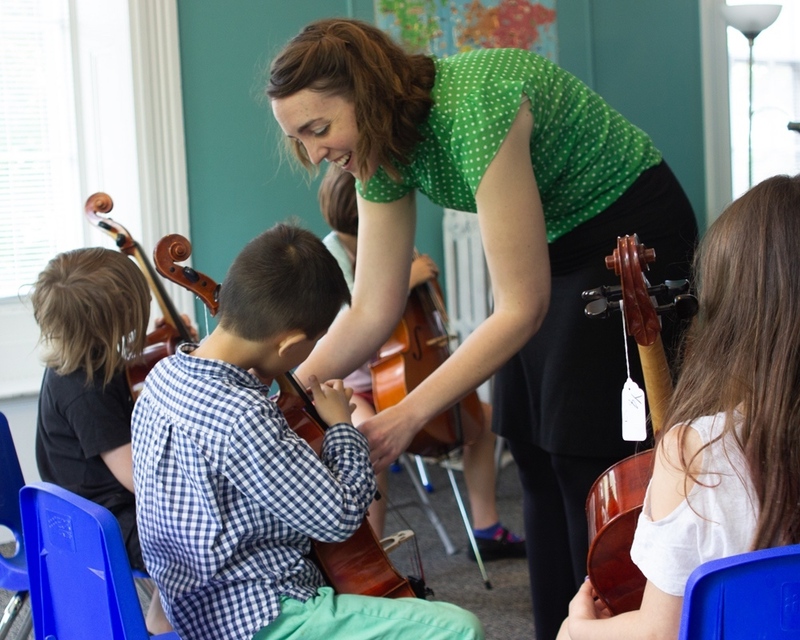 At Brookline Music School, students are placed with a teacher based upon learning style, experience, and musical interests to ensure that each student receives the best personalized instruction. 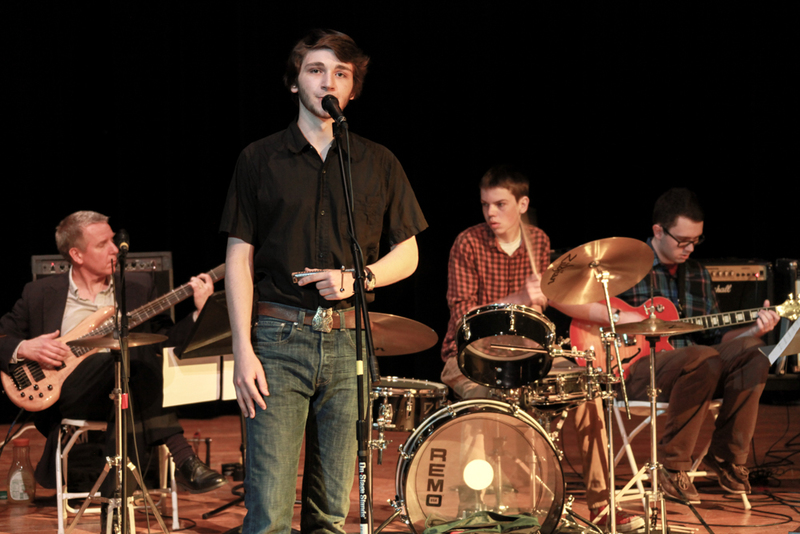 From Early Childhood classes to Jazz/Rock & Chamber Ensembles for adults, BMS offers classes and programs to meet the needs and interests of students at every age and level of musical study. Enroll NOW for Summer 2019 Classes & Programs! Summer is a great time to delve deeper in to musical study, or begin exploring a musical instrument. “Mix and match” options for full-day programming or select from our once-a-week classes to meet the student’s interests and scheduling needs. 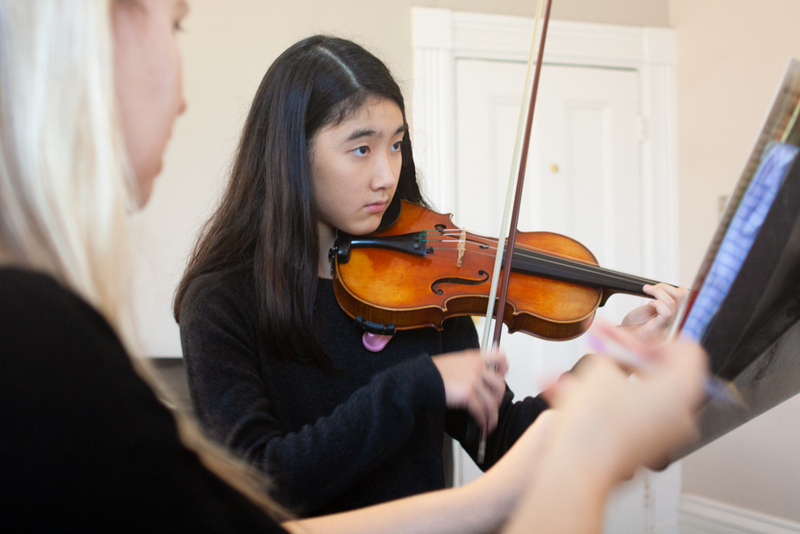 Additionally, during the summer scheduling for private lessons & chamber music ensembles is flexible, making it easy to fit music in to a busy summer schedule!